Mcdonald’s has been a big part of our lives, being a mainstay in the birthday parties when we were young and late-night suppers when we are older. However, in the recent decade, the emphasis on choosing healthier food has been the talk of the town. 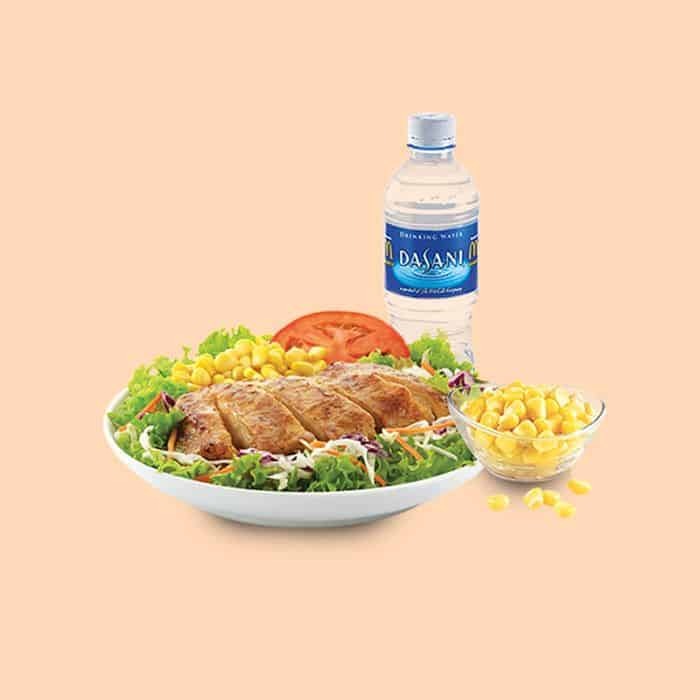 To accommodate this new trend, Singapore’s Health Promotion Board has been promoting 500 calorie meals as part of the Healthier Dining Programme since 2014. Fast food restaurants like Mcdonald’s have been joining the bandwagon and provide healthier fast food options. Mcdonald’s currently has Eat Light under 500 calories campaign to help health-conscious foodies enjoy fast-food! Move aside Big Breakfast, health-conscious consumers are now looking for a breakfast that is not only filling but also compact and not messy. 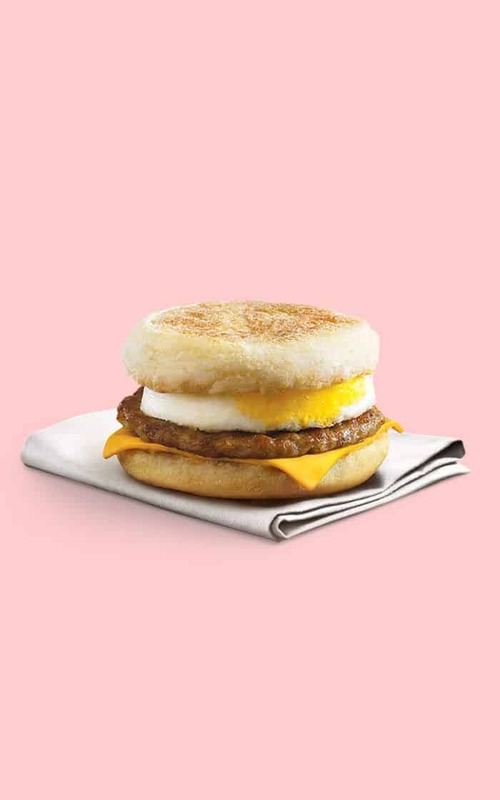 Enter the Sausage McMuffin with Egg meal! The burger has a delicious pounded beef patty, sliced cheese and a piece of fried egg, housed in between whole grain buns. This meal is accompanied with corn cup and McCafe Premium Roast Coffee. This meal is guaranteed to leave you smiling before you go on and seize the day! Salad is the face of the new health food revolution, with the rising number of salad bars around Singapore. McDonald’s is also offering their rendition in the form of the Grilled Chicken Salad Meal. Notice the chicken served is grilled, not fried, and this drastically lowers the calorie count. Accompany it with a corn cup and avoid sugary soft drinks to keep the calories count under 500. Wholegrain wraps have also been seen as a healthier alternative to common burgers and salads. 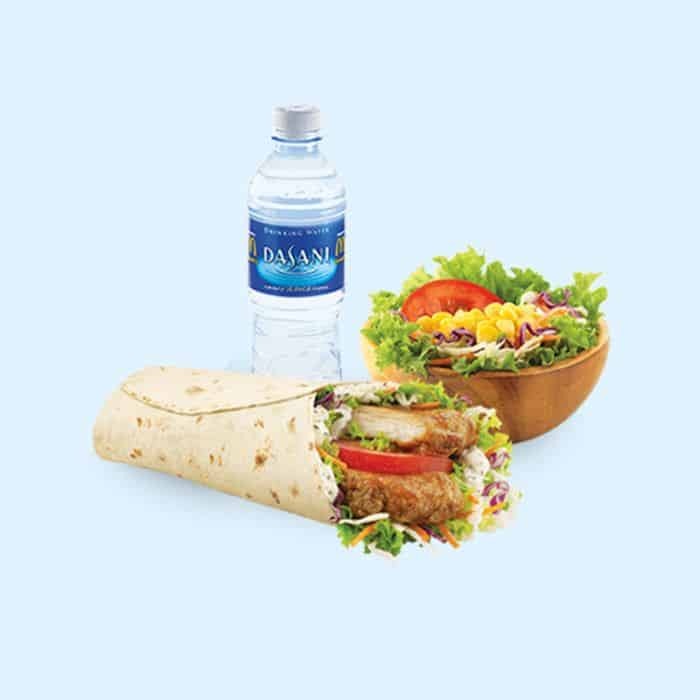 Similar to the ingredients in the Grilled Chicken Salad Meal, you can enjoy that inside a handy wrap. This is perfect for you if you are looking for a meal to go and can be conveniently consumed. Pair it up with a Garden Side Salad and bottled water to have your daily nutritional intake with lower calories. Yes, you saw right, one of the classic burgers that McDonald’s have perfected is on this list! 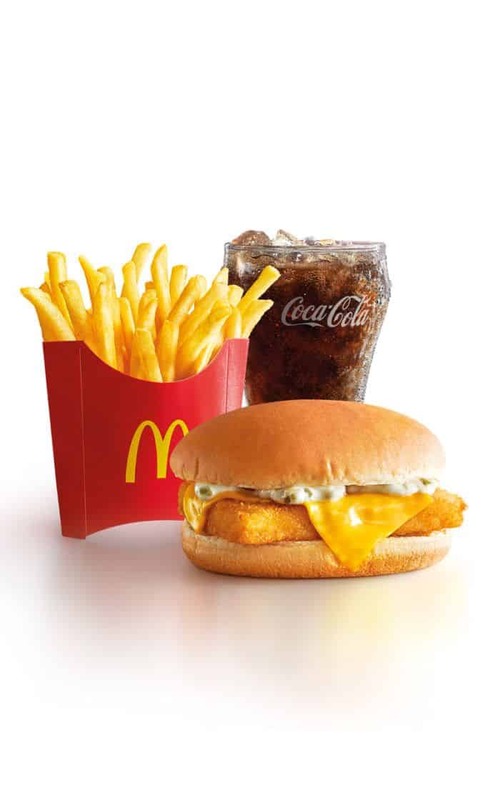 The Filet-O-Fish itself is a burger that has a low-calorie count and when paired with the right sides and drink, you can enjoy a healthy meal without the guilt. A perfectly battered and fried golden brown fish filet, cheese slice and tangy tartar sauce between soft steamed buns will leave you wanting for more. Pair it with the corn cup and bottled water for a healthy meal. 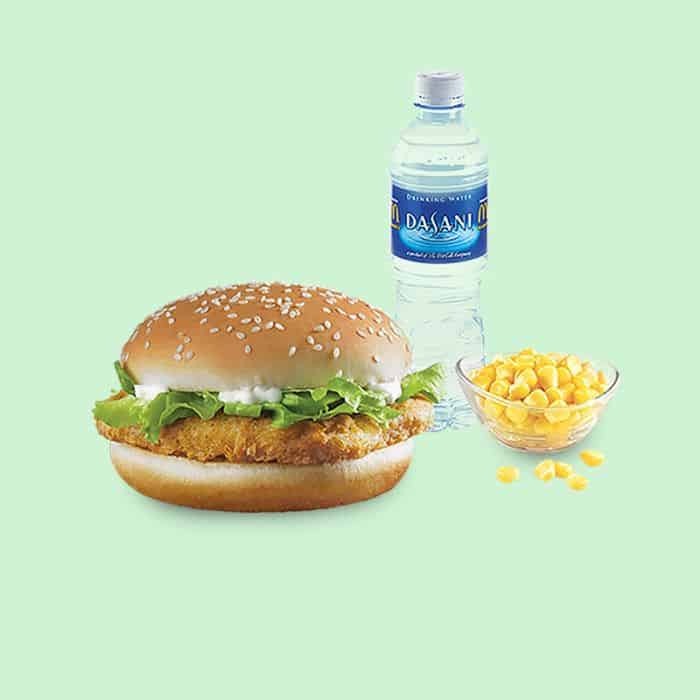 Another McDonald’s classic can be enjoyed healthily as well, the classic McChicken Meal! Its wholesome great taste, made possible with tender chicken patties, greens and mayonnaise, it grants you 15 grams of protein each serving. Again pair it up with a healthy side of corn as well as a bottled to achieve your goal of 500 calories every meal! With that, that is our top 5 picks for healthy McDonald’s Set meals under 500 calories. Notice that the sides do not include our favourite golden French Fries or soft drinks. These sides and sugary drinks are the main reason why typical fast food meals hold high calories. With a few tweaks, you can still enjoy the goodness from Mcdonald’s and be happy that you are eating healthily! With the GrabFood app today, ordering a meal below 500 calories has never been easier with GrabFood McDonald’s delivery service. Try it today!